DocSpot is a 12 week exercise programme for people with a health condition. It provides an opportunity to improve health through taking part in a supervised programme of physical activity. Qualified exercise referral instructors work with patients to create safe and effective physical activity plans. These are designed to meet individual needs and goals. DocSpot is available to Solihull residents aged 16 and over, who have an existing health condition or other risk factors for disease. 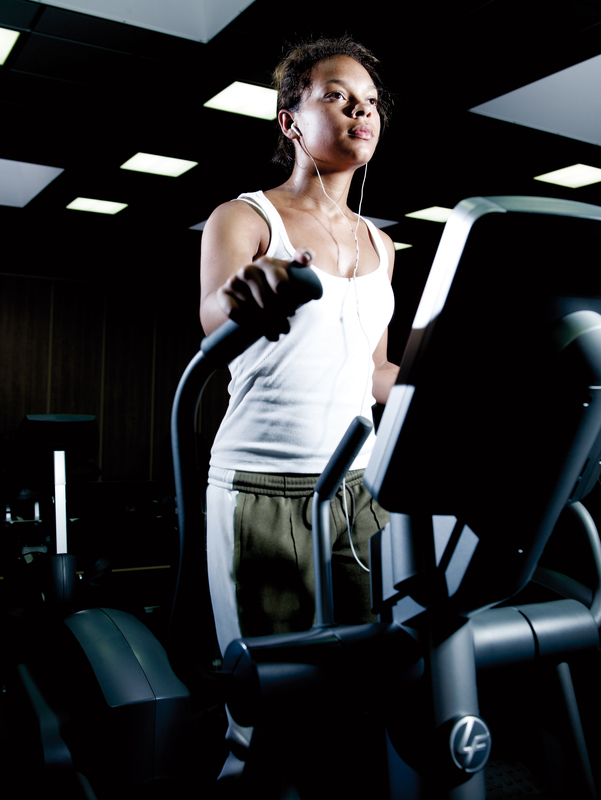 Being physically active can help prevent and manage over 20 health conditions. If you have any of the following health conditions and would like to join please contact your GP surgery for a referral form. Cardiovascular conditions such as heart disease, stroke & high blood pressure. Muscle, bone and joint problems (e.g. lower back pain, hip/knee replacements, arthritis and bone-thinning). Diabetes or at risk of developing diabetes. Depression, anxiety or stress-related illness. Lung/breathing conditions such as COPD, lung disease and asthma. Overweight/Obese and requiring exercise for weight reduction. Your GP or practice nurse will check that your health conditions are stable and controlled before referring you (inclusion criteria apply). Contact your GP or Practice Nurse for a written DocSpot Referral Form. They will give you a copy to take away. Book your Welcome Consultation at the leisure centre of your choice. This is a one to one induction session with an exercise referral specialist. You can do this by visiting the leisure centre or by telephoning (see contact details section on left). Welcome Consultation – Remember to bring your copy of the referral form with you, along with a list of your current medication. Your goals, medical history and exercise preferences will be discussed, which will allow the exercise instructor to tailor a physical activity programme specifically to your needs. 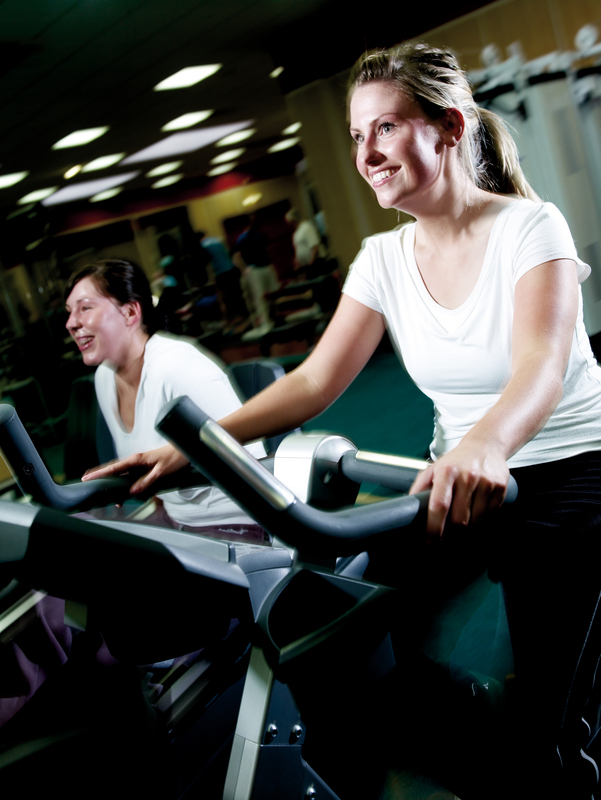 12 Week Physical Activity Programme – This will be planned and agreed between yourself and the exercise instructor. As you make improvements on DocSpot, the exercise instructors will work with you to adapt your programme and aid progression. This will include a 4 week and an 8 week review of your physical activity plan. Advice & Support – Throughout your 12 weeks on the DocSpot scheme you will be able to access specialist advice and support. Final 12 Week Assessment – At the end of your 12 weeks you will have a final assessment to review your progress and discuss opportunities for continued physical activity. Your GP/Practice Nurse will receive information from the DocSpot team on your progress at the end of the 12 week programme. This varies between DocSpot venues due to the facilities available. A DocSpot physical activity timetable will be given to you at your Welcome Consultation. You will be able to use the leisure facilities at the centre during these times. Gentle group exercise classes (e.g. Tai Chi, Water Mobility). DocSpot provides the information and support to adjust your lifestyle giving you a helping start. It is not a ‘cure all’ for your health and will require your commitment to be effective.